UK FAI CIG delegate becomes Chairman of UK NAC. The FAI Rotorcraft Commission (CIG) conducts FAI's rotary-wing activities, in particular World Records and International Competitions. The first machines with flapping wings or with rotary wings (helicopters) were thought up in the late 18th century, or even as early as the late 15th century, if reference is made once more to the work of the genius Leonardo da Vinci on the project he named Helix. In fact, for a long time, research into rotorcraft kept encountering obstacles relating to propulsion and in-flight stability, the factors that control the machine’s movement around three axes: pitch, roll and yaw. Researchers in the field of rotary wings, researchers displayed great inventiveness as from the mid-19th century. The first world rotorcraft championships were organised in 1971 in Bückeburg. Since the mid-1980s, they have been held on average every three years. 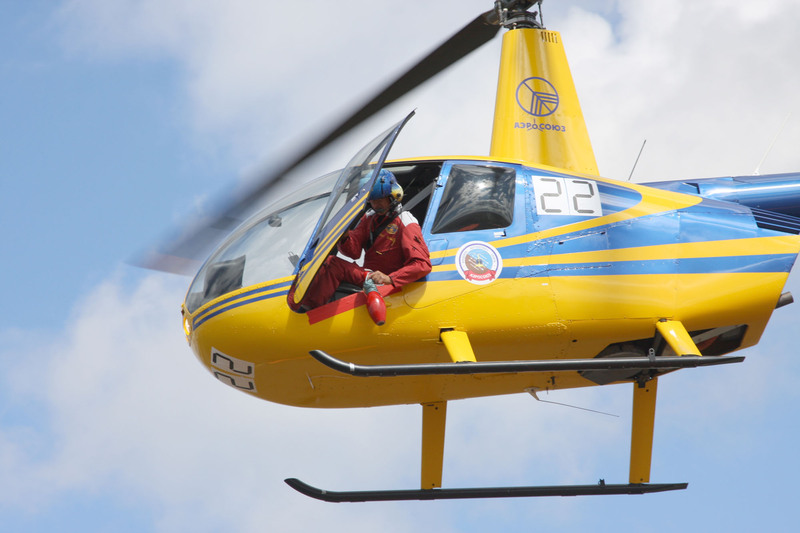 The disciplines on the world championship programme especially emphasize the rescue dimension of the helicopter.